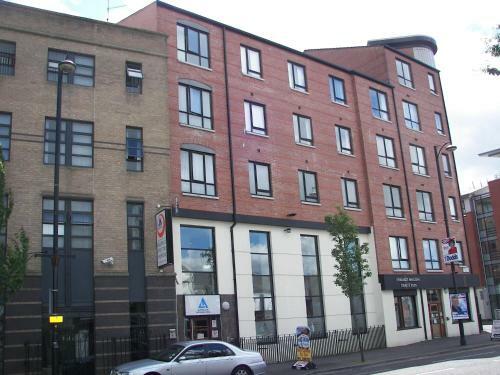 Belfast International Youth Hostel is located 7 minutes’ walk from the Botanic Garden. It offers private and dormitory rooms, an on-site café and a free Wi-Fi zone. Rooms at the hostel feature shared or private bathroom facilities.